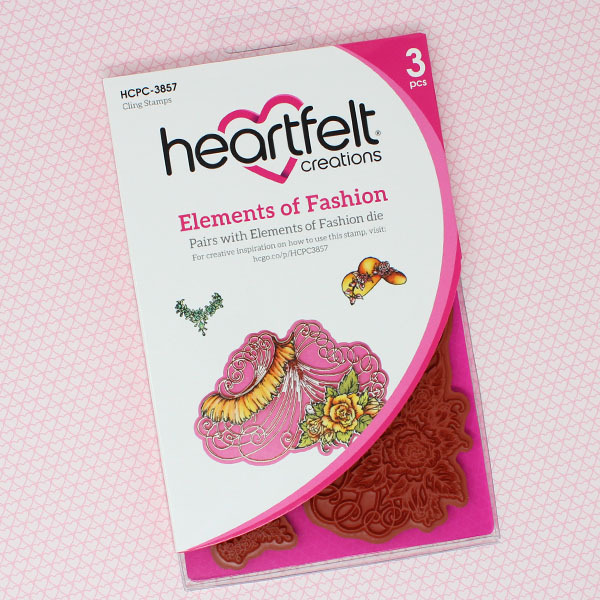 Unleash your inner fashion diva with the gorgeous Elements of Fashion Cling Stamp Set! 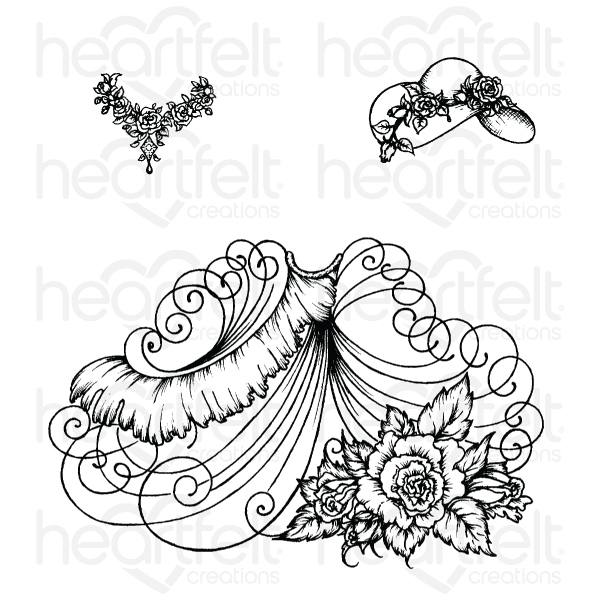 A fanciful skirt, a prettily adorned wide brim bonnet, as well as an ornate rose embellished collar are ideal for pairing with the elaborate corsets from the Floral Corsets Cling Stamp Set, as well as the dainty dress form from the Floral Fashionista Cling Stamp Set! 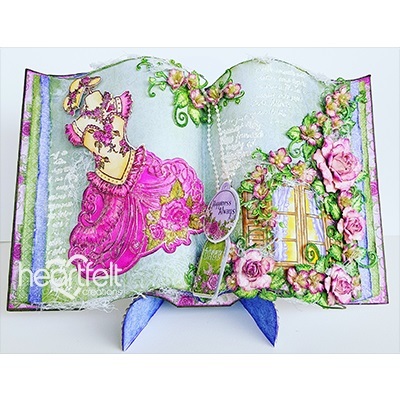 Pair with the coordinating dies to create lovely die cut embellishments, then mix and match wardrobe pieces leading to new fashion designs time and time again!